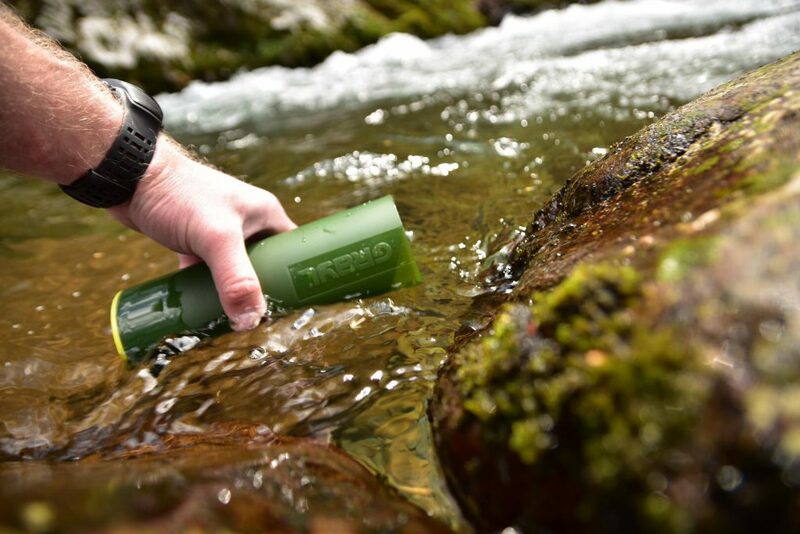 Having logged a couple of thousand miles on trails and water over the last year or two, I’ve certainly had my fill (pun intended) of water purifiers and the plethora of different brands on the market. 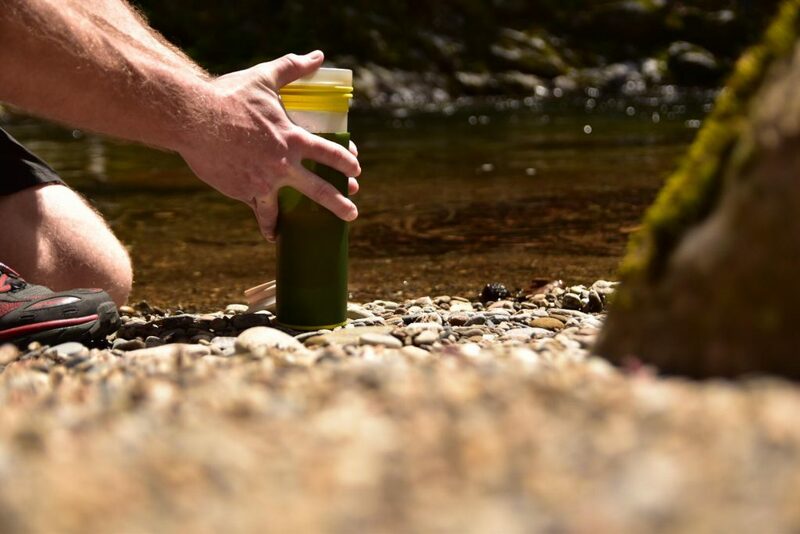 The GRAYL Ultralight Purifier Bottle hits the nail on the head and truly is a one-stop shop! 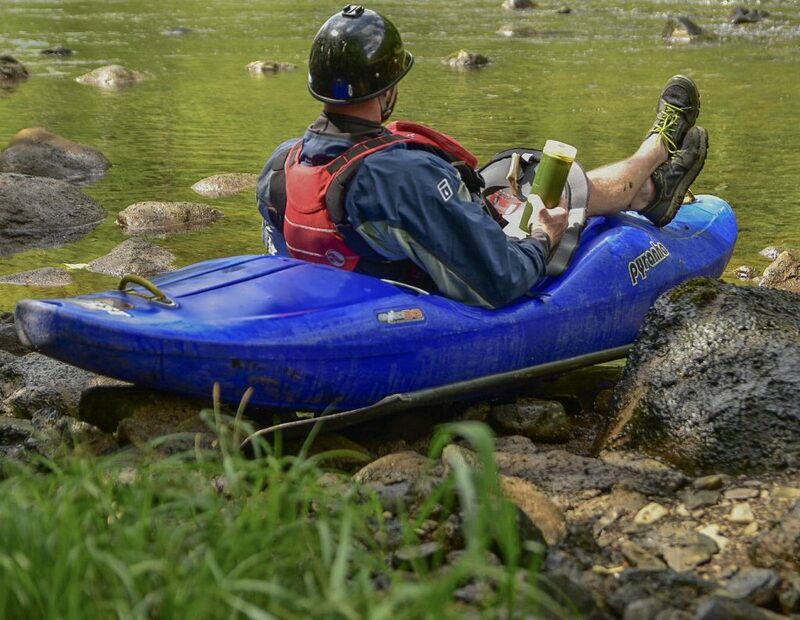 Whether on the trail in a remote section of the Smoky Mountains or paddling Class V whitewater on your local steeps, The GRAYL gets the job done right on time! I decided right away I would be packing this guy on a couple of upcoming trips I had planned. I really wanted to put the Ultralight to the test, especially in the areas I likely saw it falling into my arsenal to get the most usage. 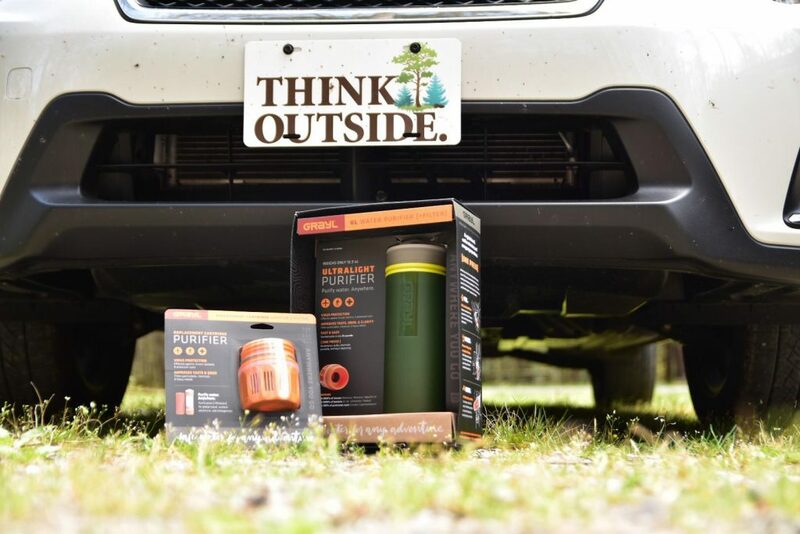 I was able to test it on 3 different trips to include a 12-mile day hike, a dawn patrol paddle on some local class IV-V whitewater that I love, and a 25-mile backpacking trip with sunshine and warm weather in the Smoky Mountains. 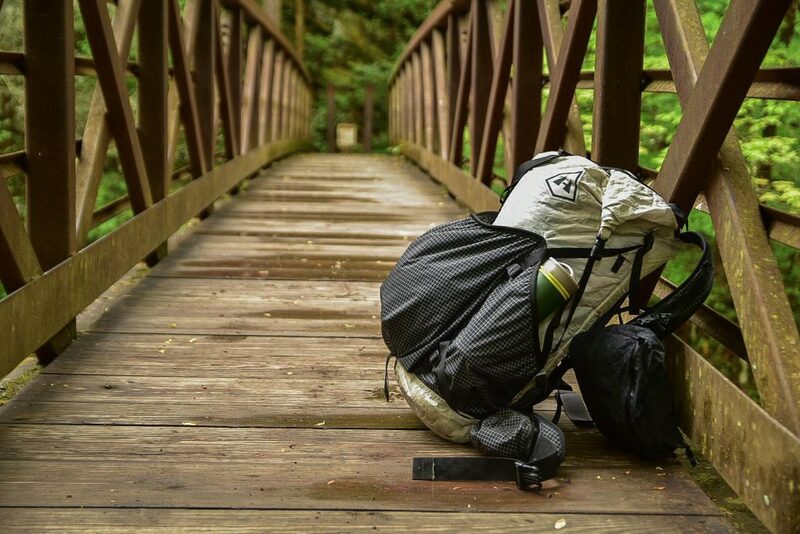 Between the last 8 years of a career in natural resource management and spending the majority of my free time outdoors, I figured I could really put the Ultralight to the test to see how it would hold up under the elements. Initially, I wasn’t sure whether I was going to like it or not but It grew on me quite a bit after a while. I actually really like the look and feel of having everything combined as one unit. 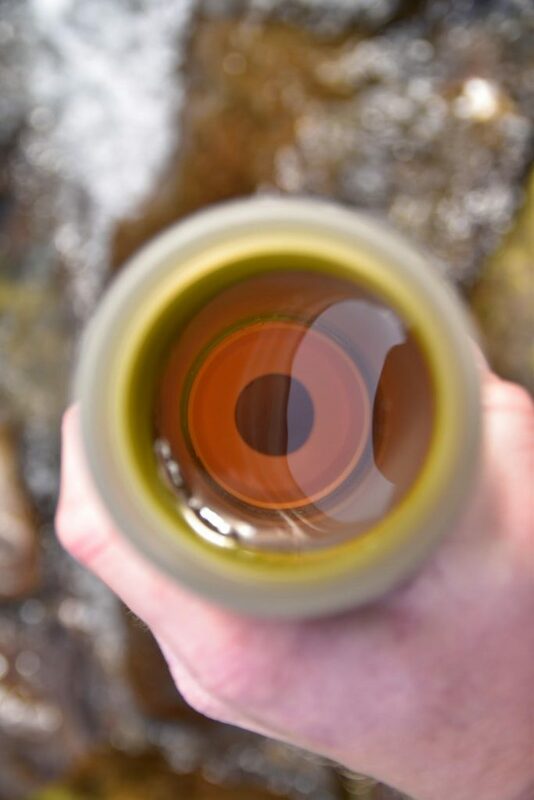 The bottle is sleek and doesn’t take up much room in your pack or wherever you choose to store it. I tried storing it in a few different places on my pack, and it also fit perfectly in the midsection of my kayak between my legs where I typically store water bottles. The size of the bottle is pretty small, and I actually think GRAYL could go a bit wider in diameter with it to allow a few more ounces of purified water to be stored. One thing that I liked most about it was its simplicity and ease of use. Filter hoses, bladders, rings, and other attachments can lead to major issues or malfunctions of filters in the field, but I don’t see many ways there would be an issue with this setup other than a gasket needing to be replaced, or if you took a bad fall and cracked the bottle somehow. WIN for GRAYL in my book! Being an ultralight guy, it is on the heavy and bulky side for my liking at 10.9 oz, but the durability makes up for some of the added weight. 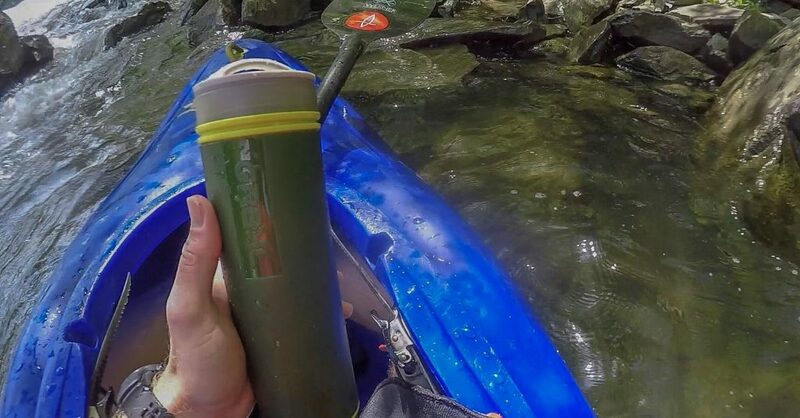 This is an ideal filter/bottle system for boaters and world travelers going to remote areas, and the durability I believe would hold up better than many other filters I have used in the past. It doesn’t take up as much space as I expected and I was able to stuff it just about anywhere that I wanted too. I really love how it allowed me to drink as much water as I wanted too while out kayaking and never worry about being conservative. In the past, I have been limited to what my Nalgene or similar type bottle would hold. Since I am generally just out for a few hours, I wouldn’t typically pull a filter out of my dry bag unless I just really needed it. With this design, it makes it too simple to not have fresh water, and I don’t even have to get out of my kayak! Another WIN for GRAYL. I initially thought I was going to be disappointed but overall I was very pleased with how the GRAYL performed! It will definitely be added to the MUST HAVE items for days kayaking, multi-day river trips, and even some long day hikes! I feel confident saying this will be a part of my daily arsenal for guiding season this summer, as well as being in my work pack daily. Very functional and can be used for multiple types of outdoor pursuits. Durability is superior to several other filters on the market in my opinion. Ease of use takes the thinking out of the process on tired days. Great for world travelers or areas where water sources are sketchy. On the heavier side for backpacking or long distance trekking at 10.9oz. Only filters half a liter of water at a time. Filter cartridges must be replaced relatively quickly if used frequently. It is a bit bulky but fit in more places than I expected it too. Easy to lose the lid! 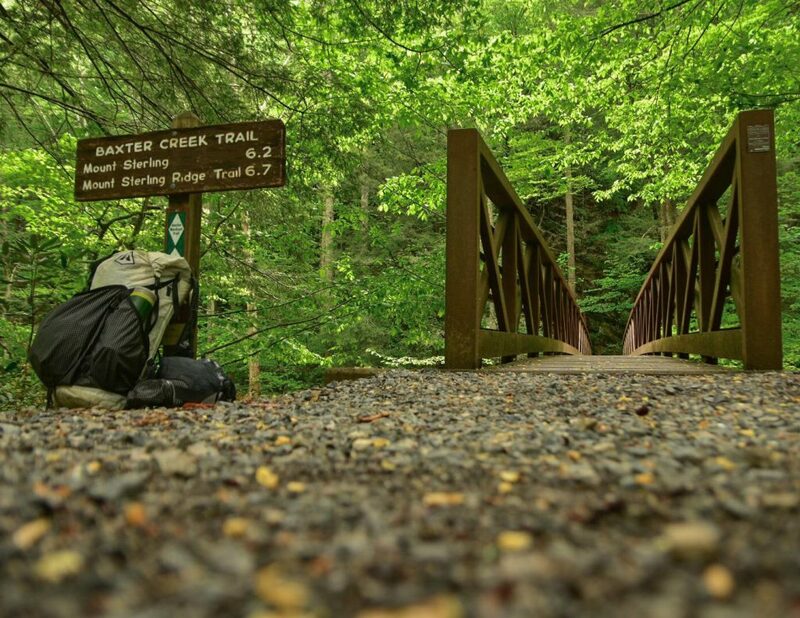 When Tyler isn’t protecting our public lands and wildlife, you can find him out trail running, backpacking, or paddling some steep creeks around the Blue Ridge Mountains. One of Tyler’s favorite things to do when he’s not working is fastpacking or long distance backpacking. Just about anything outdoors makes him happy, and a post-adventure patio beer soaking in the sunshine is never out of the question!